Day or night, we will be there. Many companies say they have 24-hour service, but try calling on a Sunday, or after midnight on a really cold evening. With Polman, however, you can be assured that our fully-equipped vehicles and certified, on-call technicians are ready to respond – at all hours, every day, anywhere in Winnipeg. 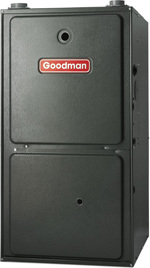 The home comfort system is an important, essential system in your home. 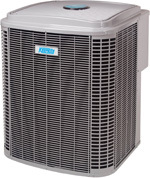 The choices you make today in selecting a heating and air conditioning system, and choosing the company that will design and install it, will help enhance your family's comfort, well-being and enjoyment of your home. Which model should you choose? What options are there for my budget? Our service representatives will help you figure out what is best for you. The Heating, Refrigeration and Air Conditioning Institute of Canada (HRAI) certificate is given to those that have successfully completed a course of studies in SkillTech certifications and hold a current Certification Wallet Card.